Alex Willmore is an illustrator/ designer whose passion lies in character design. Born in Northampton, England, in 1985, Alex has been drawing characters since the moment he first picked up a pencil. 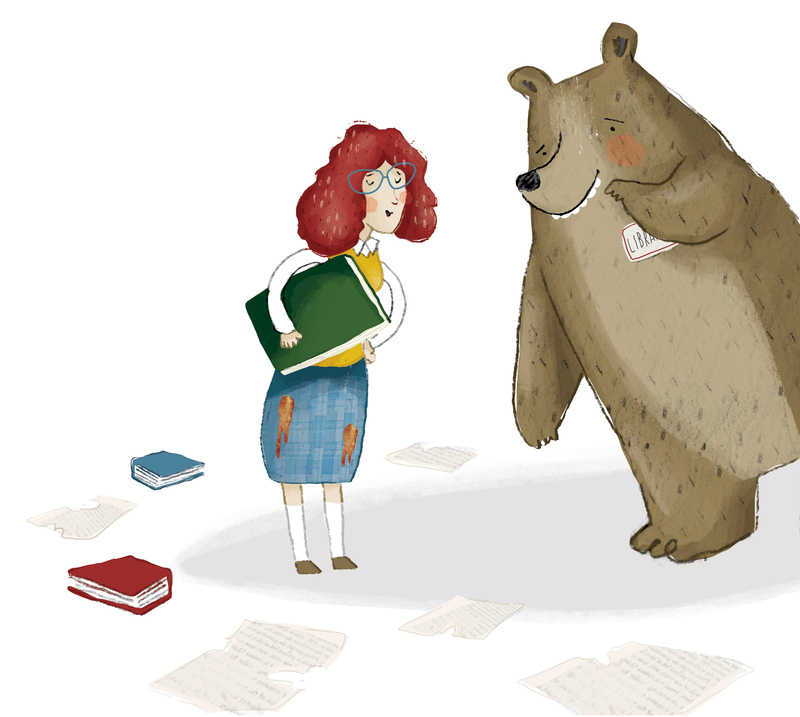 A love of animals and picture books have inspired Alex and led to a career in illustration. After studying for a degree in Illustration for children’s publishing at the North Wales School of Art and Design, Alex has gone on to produce illustrations for a number of publishers, creating puzzles, surface pattern for kidswear, greeting cards and picture books. Alex likes to work both digitally and traditionally in a number of different styles, but always likes the final outcome to have a real sense of fun! Alex’s first picture book The New Libearian was shortlisted for the Sheffield Book Award in 2017. Alex is represented by Astound for books and Paper and Cloth for surface pattern.